Get Your Wave On! 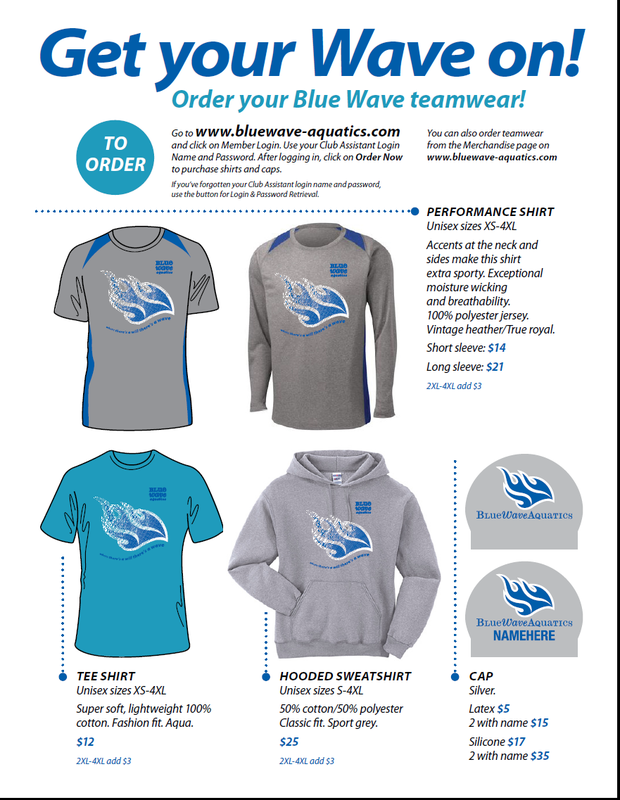 Order your teamwear today! With PNA Champs right around the corner we want our team to look the BEST! Order your teamwear today to ensure it is here before PNA Champs! It's that time of year - PNA Champs and Zone meets is just around the corner!